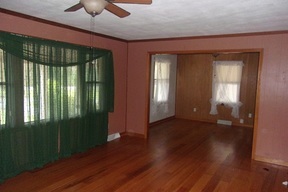 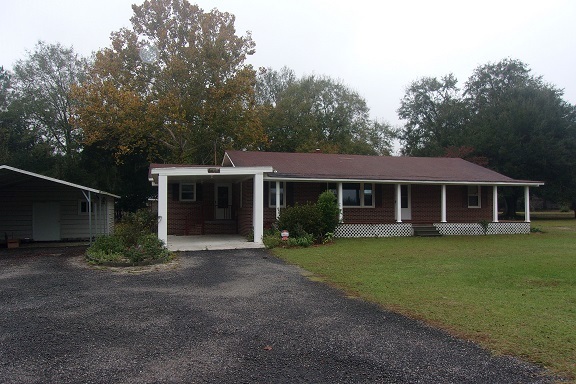 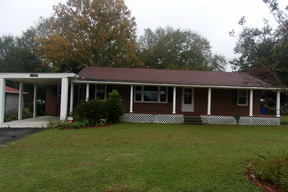 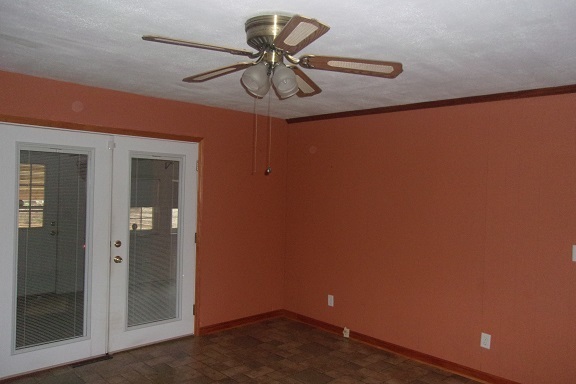 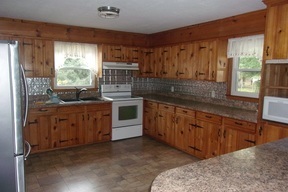 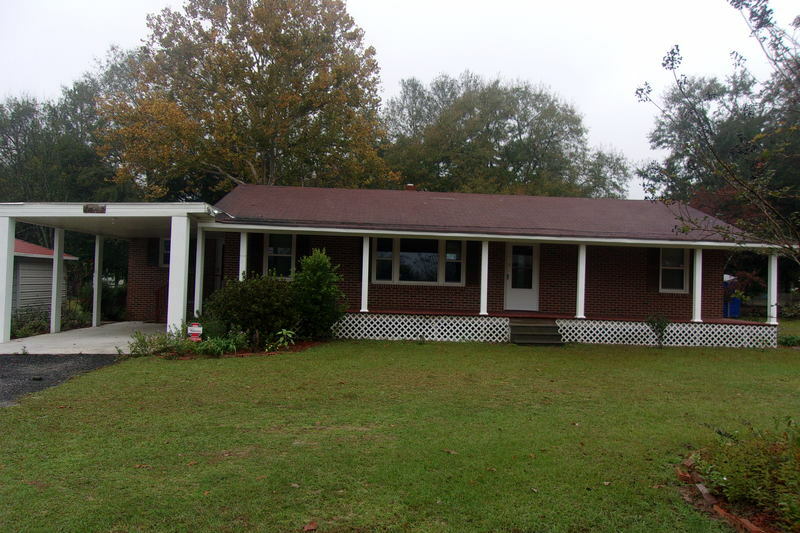 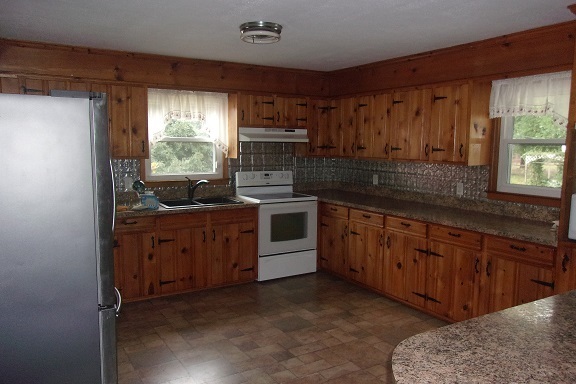 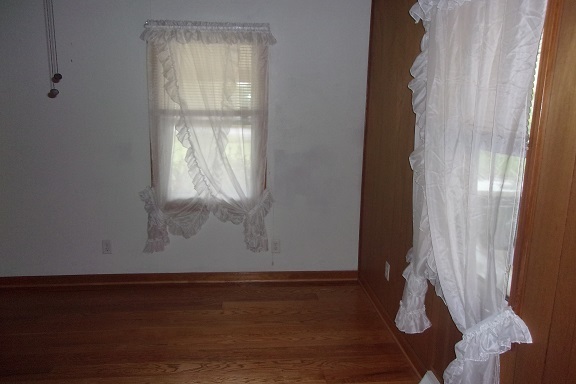 Brick Ranch w/ 3BR, 1BA on 3.5 acres. Detached carport. Central heat and air. 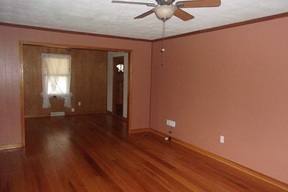 Large living room with beautiful hardwood floors.